Compatible Okidata Toner Cartridge, Black, 6,000 page yield. Replaces Okidata part number: 43324420. 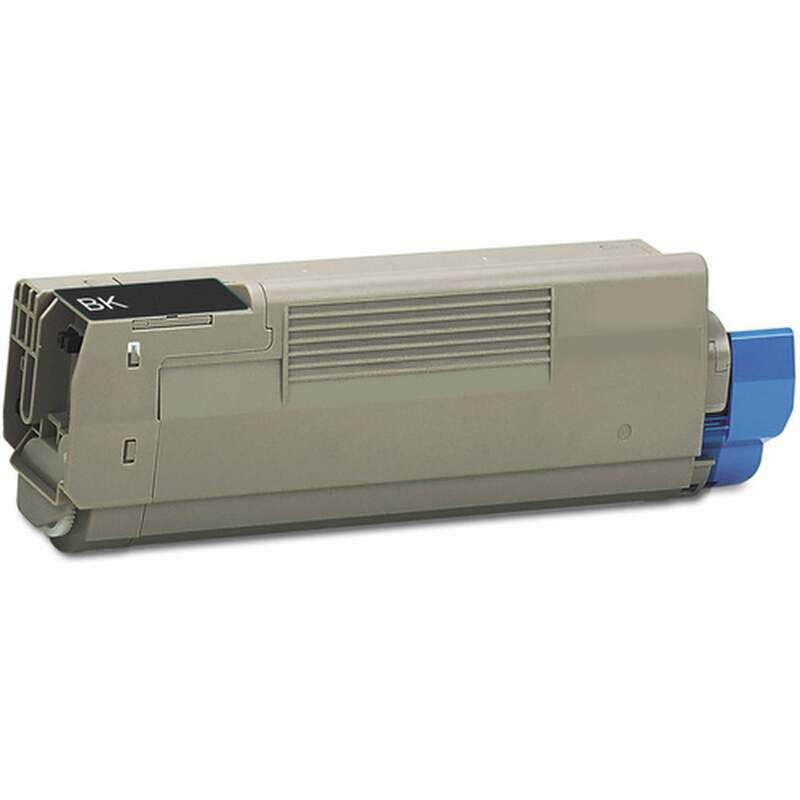 Laser Toner Cartridge compatible with Okidata C5550, C6100.